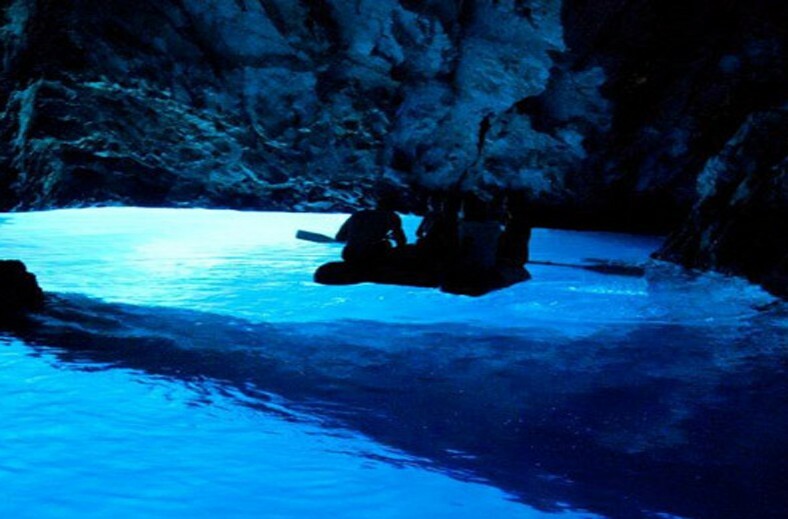 After a night in Vis town we start the day with a sail around the north of the island to visit one of the most impressive natural attractions in The Adriatic- The Blue Cave. 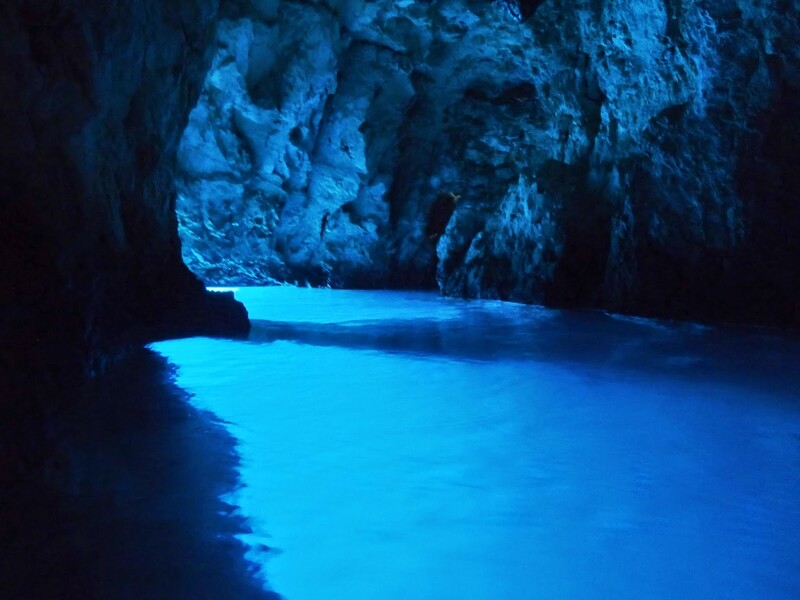 Named as such due to the glowing deep blue reflection of the sunlight through the crystal clear water, the cave is dug out of the rock on a small off-lying island called Biševo to the south-west of Vis. 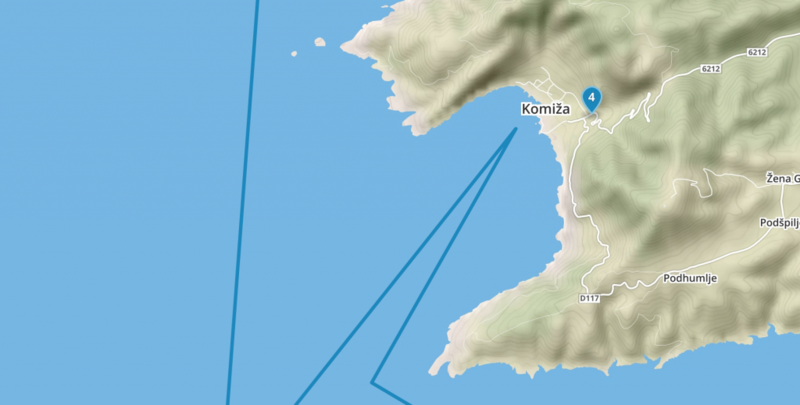 As long as the wind isn’t too strong, it’s possible to pass through a small opening in the rock face and explore around inside the cave on a dinghy (all our yachts come with one). The cave tends to ‘glow’ between 11am and midday when light passes through an underwater opening, reflects off the limestone floor and lights up the whole cave with a deep blue colour. 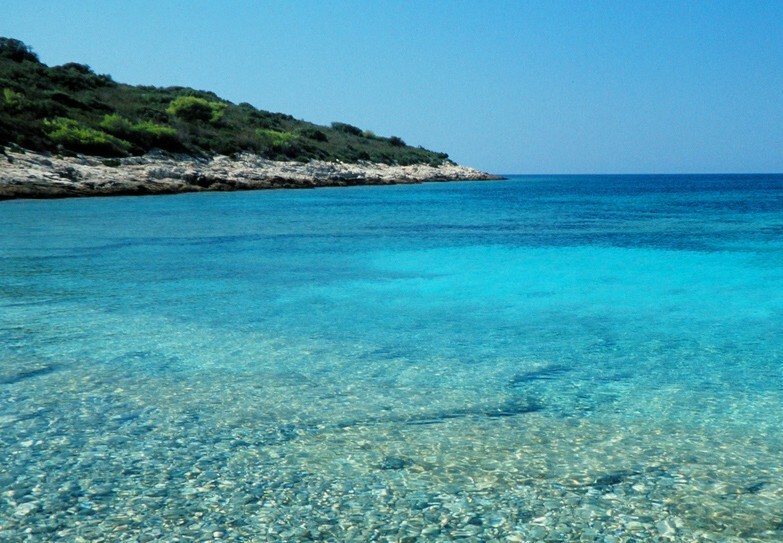 The island of Biševo itself is also perfect to explore, and is even more unspoilt than Vis with numerous secluded sandy beaches. 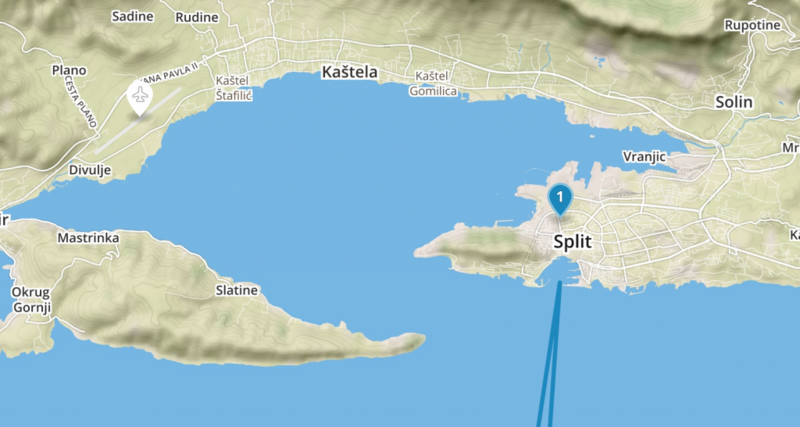 Later in the afternoon it will then be time to head back to Komiza, a smaller, more secluded fishing town on the west side of the island, just in time for some drinks as the sun goes down.